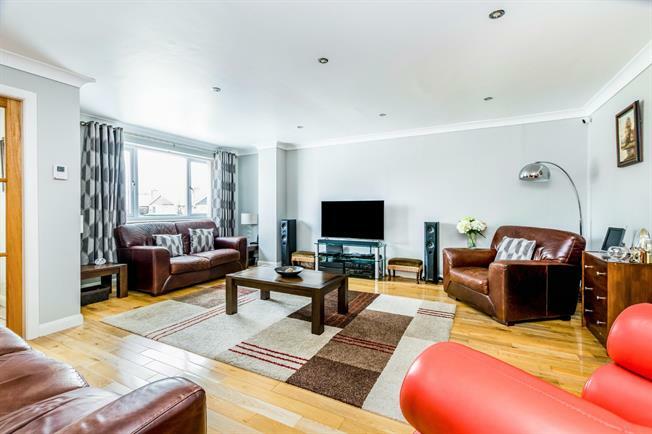 4 Bedroom Detached House For Sale in York for Asking Price £300,000. This beautifully maintained four bedroom house has the advantage of having double extension and downstairs shower room, this family home is located on a corner plot within a desirable cul-de-sac, the property briefly consists of an entrance hallway that leads to a spacious living room leading to a modern kitchen with access to rear garden, to the first floor this fantastic property has four bedrooms and the family bathroom, the property also benefits from separate garage, double driveway front and rear gardens. No forward chain.